Formulated for all types of skin. 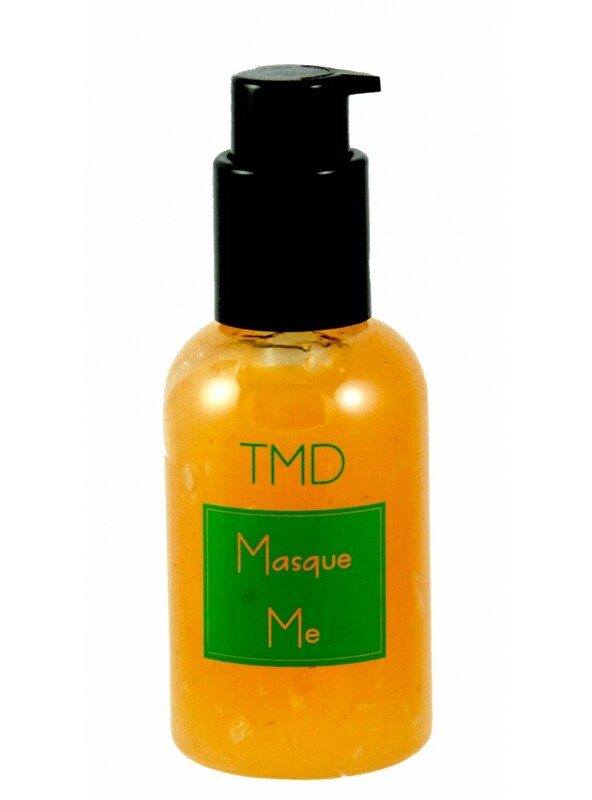 Pumpkin masque provides botanical repair benefits. Hydrates and tightens skin. Oh, it feels and smells so good!